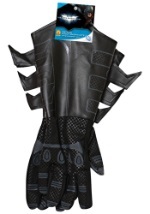 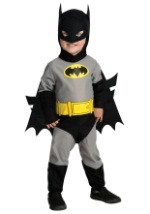 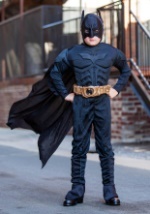 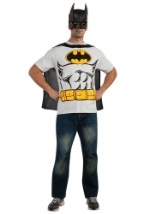 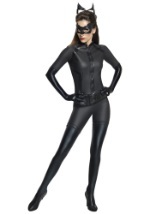 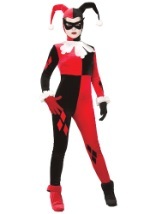 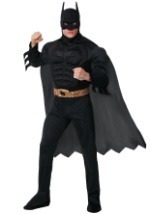 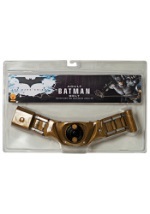 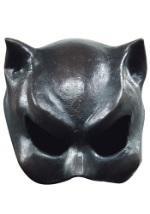 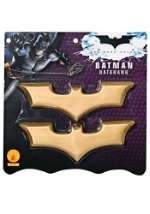 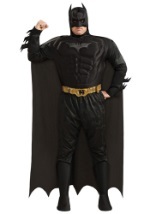 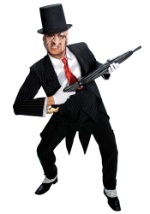 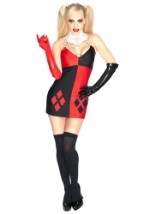 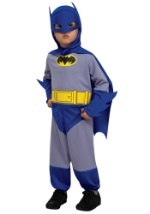 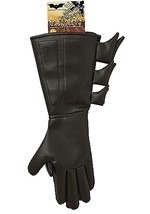 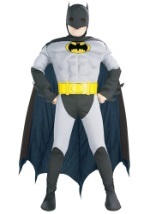 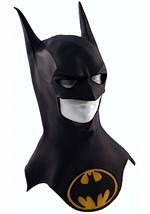 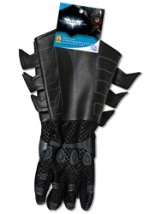 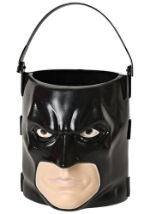 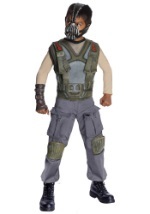 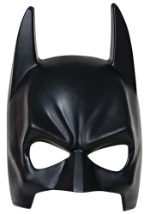 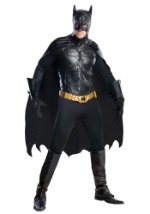 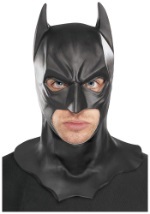 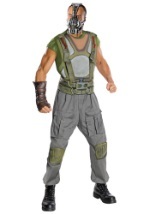 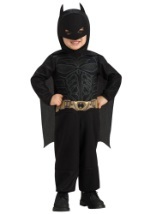 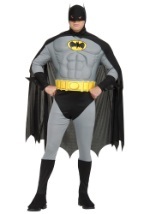 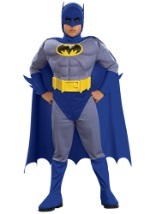 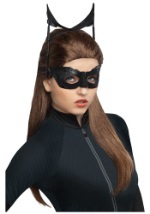 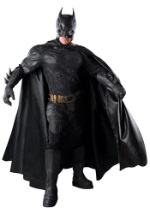 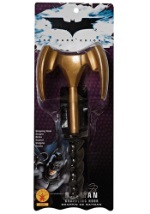 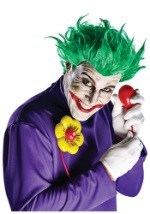 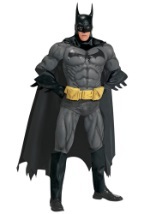 Protect Gotham City as the Dark Knight this Halloween in one of our great Batman costumes! 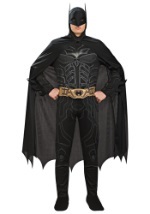 Go as the classic 1960's Batman, or his various cartoon, comic, and film incarnations, including the most recent Batman Begins and Dark Knight films. 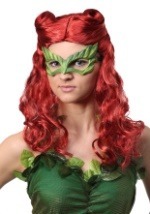 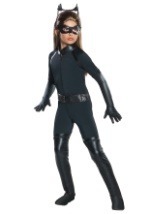 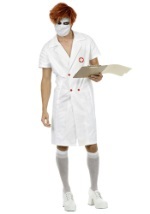 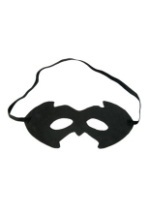 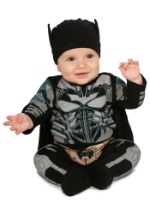 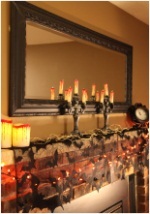 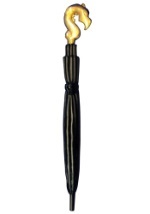 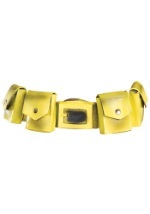 We have a style and size for every age, including toddler and plus size costumes. 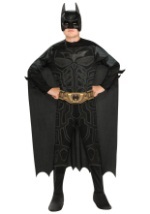 You're sure to be prepared to defend justice in one of these fantastic costumes this Halloween.